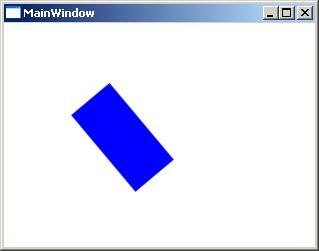 All the timing and redrawing the screen is managed by the WPF objects. There are classes for timing to create the effects for animations. 2. It must implement IAnimatable and inherits from DependencyObjects. 3. A compatible animation type available. Double animation:This animates based on the two target values over a specified duration of timeline. This is container time line. 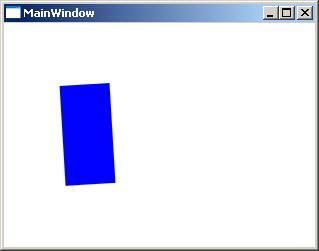 It provides the objects and properties for the animations. 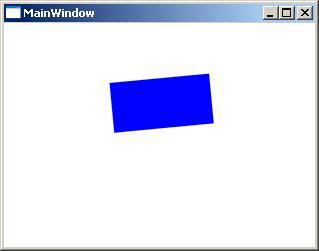 BeginStoryboard: This is similar to trigger, this creates a triggers a storyboard. 2. Attach storyboard to BeginStoryboard. 4. Add the created BeginStoryboard to event trigger. 5. RoutedEvent property of the EventTrigger to start theStoryboard.